I’m so glad I downloaded the SXSW 2011 Torrent because if I hadn’t, I might have never discovered the hottest hip-hop act from Australia, Bliss N Eso. They have a huge following outside the US, but I’m hoping to change that with some upbeat rock & roll/hip-hop tracks below. They have an alternative hip-hop feel, much like Atmosphere and Macklemore but more rock & roll and like Cage the Elephant with more hip-hop. Bliss N Eso did a tour in USA & Canada back in 2009 and did a 26-date tour in USA in late 2010. Here’s five tracks to show you how talented and dope Bliss N Eso is. The first three songs are off Bliss N Eso’s latest album, Running on Air (July 2010), and the last two tracks are from their album before that, Flying Colours (April 2008). “Sky High” is the newest single from The White House Band, who have dope rock instrumentals to go along with some good rapping. I think The White House Band are improving and this is one of the better jams I have heard from them. GoldenWest, a band I still have mixed feelings over even though they got a good alternative hip-hop/rock thing going on that I always love. But still on the fence and I think “Black.Gold” should give you a more positive impression of them. Vonnegutt recently released “Going Home”. 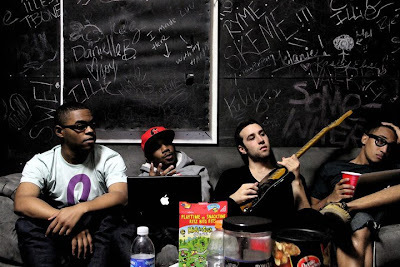 It’s got a nice alternative hip-hop feel with some pop/rock elements. A chill track from the Georgia-based alternative hip-hop band. The Band Eclypse has released it’s Ten Past EP through iTunes. After previewing the 6-song EP, I am impressed they are all original songs and they are all good songs too. I think if you liked the past stuff I put out by them, you will like their EP, released on Labor Day. Last time I posted about The Band Eclypse I put their “Day N Night Remix” but you weren’t able to download it. Today they have provided the DL link, which we bring to you. Pigeons and Planes, you have once again found more amazing up-and-coming music. 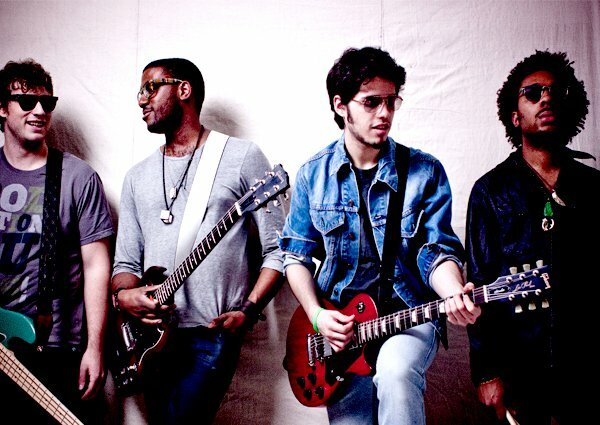 Based out of the City of Angels, SomeWhere Else won the 2008 International Battle of the Bands with a group comprised of three MC’s and a guitarist. They are another genre mixing group who focuses mostly on hip-hop & rock but bring quite a unique sound into the shifting style the music industry is evolving towards. SomeWhere Else has more songs here and check out their facebook page! 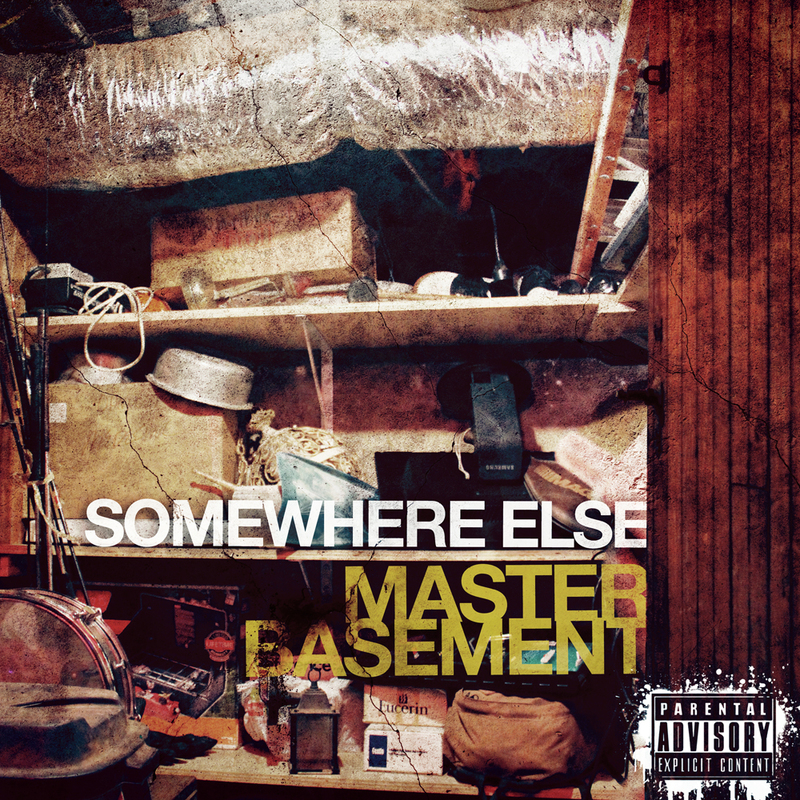 Below download their latest album, Master Basement, it’s free!